It is said that up to 80% of premature skin ageing is due to UV exposure, called “Photo aging”. 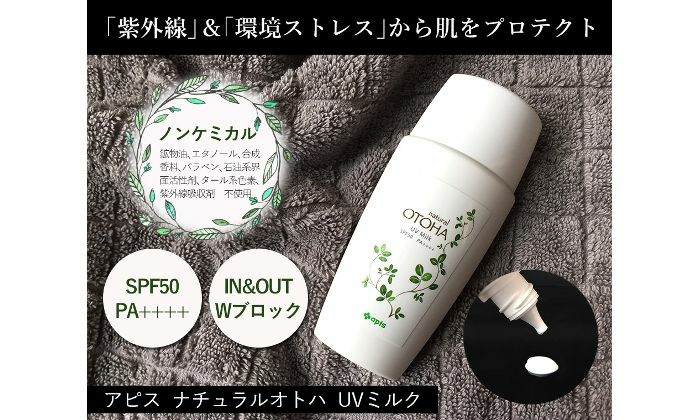 This UV milk can double block out the UV as well as the environmental aggressors while having the skincare effect. 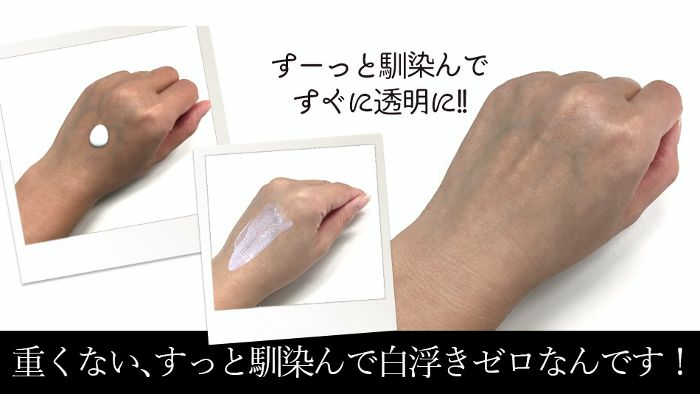 In a hurry morning time, after the lotion step, you just have to apply this UV milk on, and your daily skincare as well as the UV protection could easily be done. 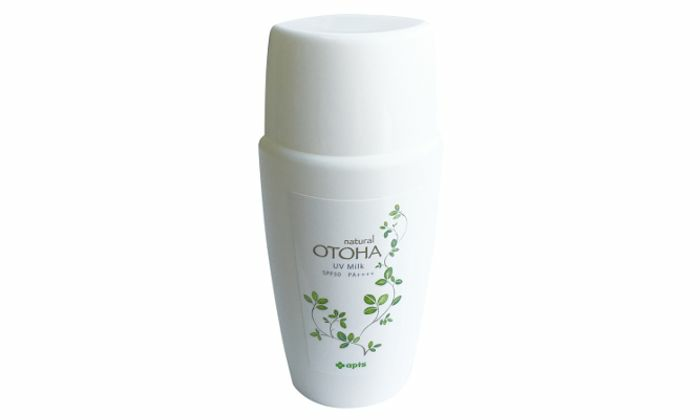 The OTOHA skincare series is additives-free and organic. Great for all skin types including those with sensitive skin. With surprisingly addictive texture and without white cast problem, this UV milk produced by a team of pharmacists, can keep your face moisturizing all day long while protecting your skin. 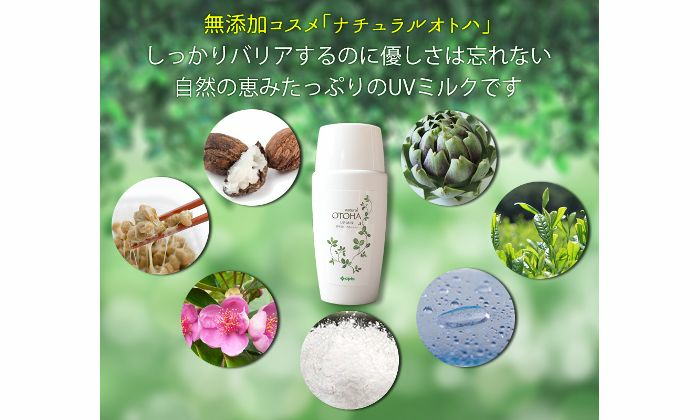 After using the lotion, take generous amount of product on you palm, and apply it on your face or whole body. Please slightly shake the bottle before using it.